Cameron Diaz Dating Real-Life Iron Man, Elon Musk? Cameron Diaz has bagged herself a real-life Iron Man, according to new reports. Insiders say the blonde beauty has been cosying up to billionaire Elon Musk, said to be the inspiration for ‘genius’ Tony Stark in the Iron Man films. It’s thought the pair first met after Cameron bought an energy-free, eco-friendly car from Musk’s Tesla company earlier this year. Now sources say Musk – who also founded internet company PayPal – has been giving collegues the slip to travel up to Los Angeles and spend time with his new leading lady. Meanwhile, Cameron, who is currently hard at work on new flick The Other Woman, is said to be a big fan of the entrepreneur. 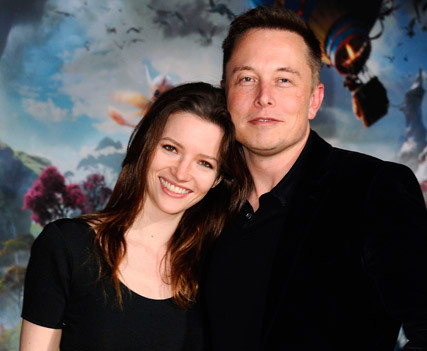 Musk, who has been married twice, was divorced from St Trinan’s actress Talulah Riley last year, although the pair later reconciled. Cameron Diaz was reportedly spotted on several dates with a ‘mystery man’ earlier this year.